I have 5 Incrediball hydrangeas. All of the plants now have leaves that look like this. 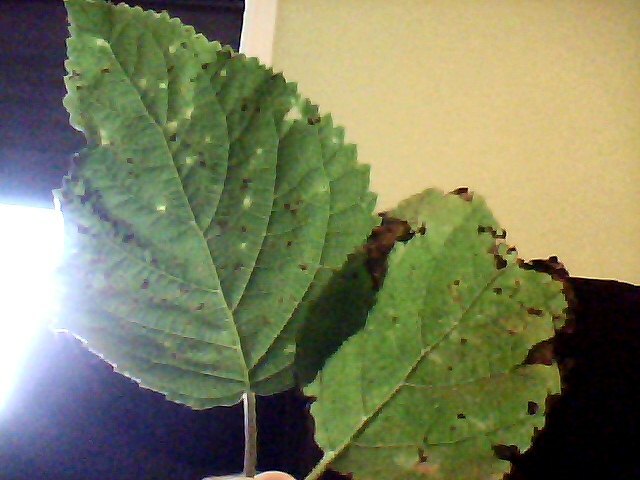 From the pic, it appears that your hydrangea may be having brown spots(fungal disease) and also some deficiency. Is the area too moist? Apply a good fertilizer and also make water consistent, too much watering can cause fungal disease.